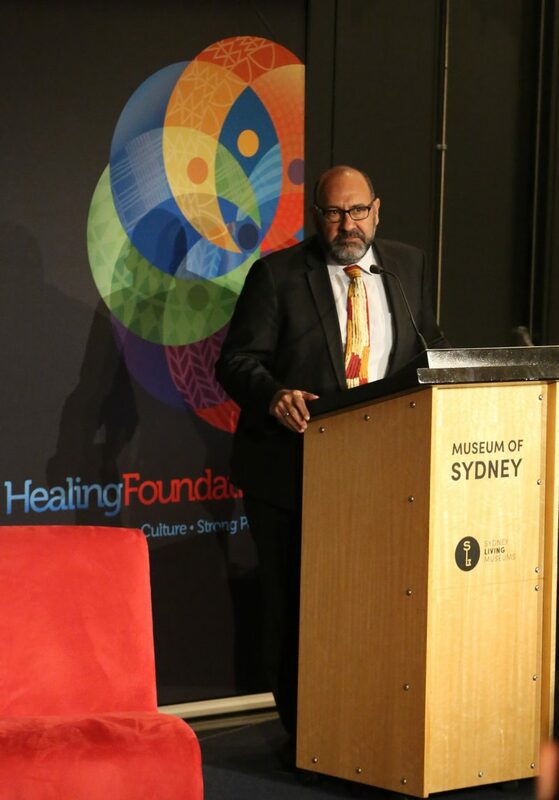 As CEO of the Healing Foundation since September 2010 Richard has overseen the strategic development of the organisation, which has supported more than 175 culturally strong, community led Indigenous healing projects around Australia; assisting more than 45,000 community members and 7000 Stolen Generations survivors along their healing journey. 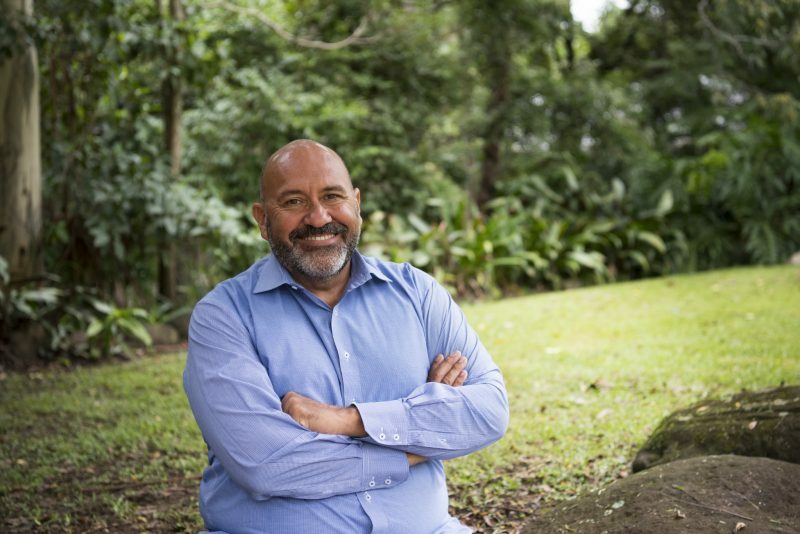 During his 13 years at Maari Ma Health in Far West NSW including nine years as CEO (2000-2009), Richard led the delivery of high quality health care and improved health outcomes for adults and children alike in a remote region known for the poor health status of its population. 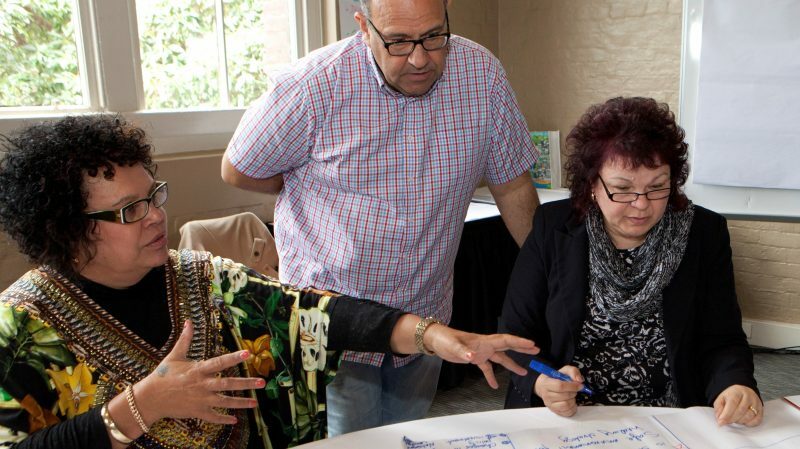 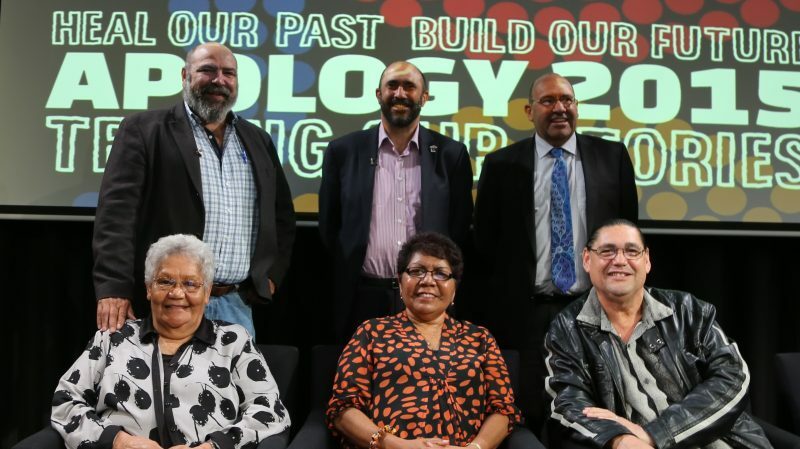 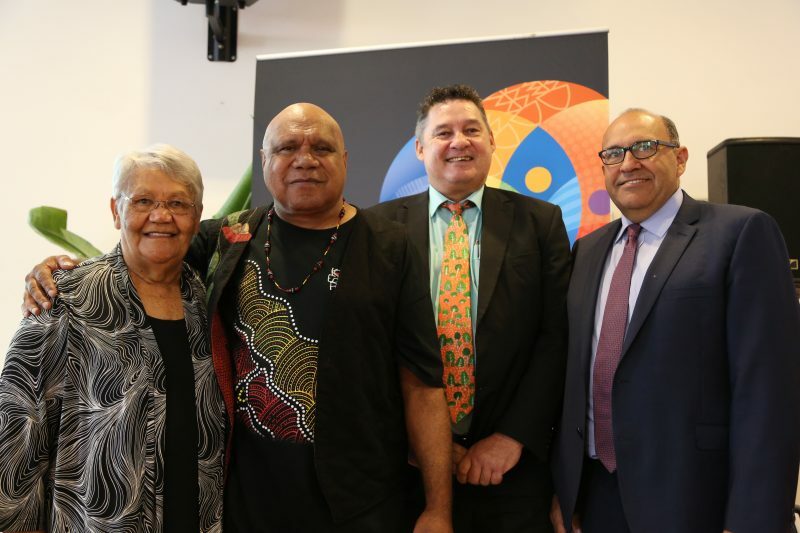 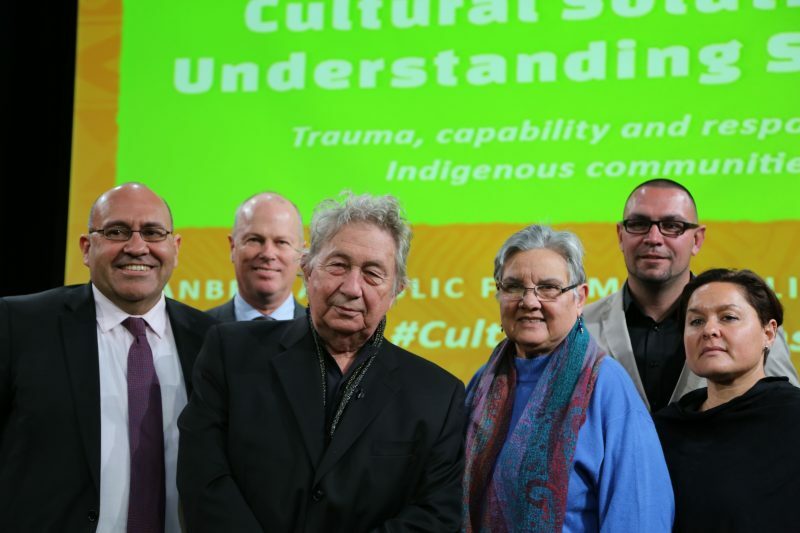 During this time Maari Ma won five NSW health awards and a national health award.